Landscaping Camas WA This is a great garden retreat we made this summer. 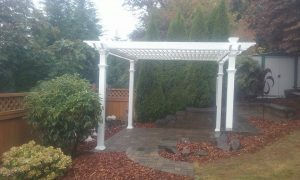 Complete with paver patio, pergola and framed in nicely with retaining wall and steps. 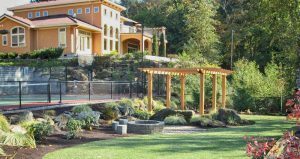 Landscaping Camas WA has been something we at Woody’s Custom Landscaping, Inc. has been doing for over twenty three years. 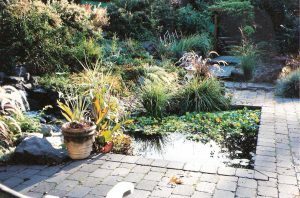 I thought I would share some of the projects we have built in the Camas WA. and Washougal WA. areas. 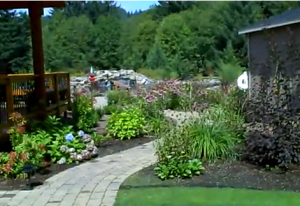 Your landscaping Camas WA is a blank canvas, creating your vision is our art form.